So Daniel Butler, artist of Copernicus Jones , has been drawing personalized Twitter icons for folks, and, well, you can see what I asked for…and baby, I sure got it. If you want Mr. Butler to create an icon just for you, then hie yourself hither to this site for details and samples! In other news…I don’t really have an April Fool’s Day post this year, which is only the second AFD I’ve missed, so hey, you know, my record’s still pretty good. Besides, will I ever top this? No sir, I will not. However, I did add a new category for my previous April Fool’s posts, so you can go enjoy my past glories, back when this website was good. 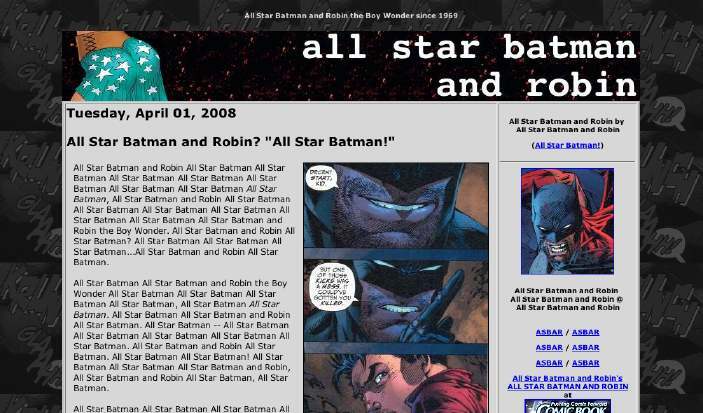 And the 2005 posts may not make sense out of context without seeing this, a screenshot of when pal Dorian and I switched our website templates for the day. …Of course, neither of our sites now look like they did then, so consider the word “context” at its lowest value, if you would. Also, the joke here is that I included two fake items. 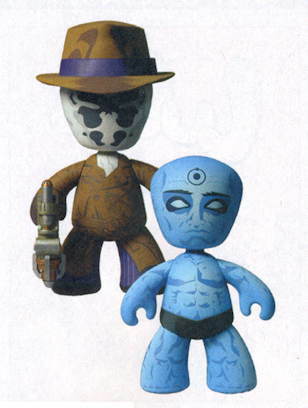 …I wonder if anyone out there is still going store to store looking for them? 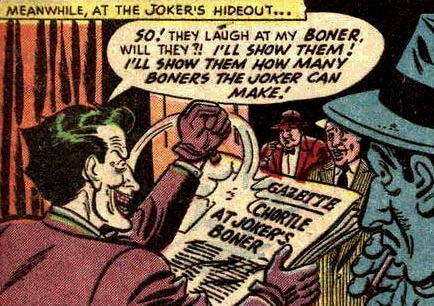 Have I got some funny out-of-context comic panels for you! 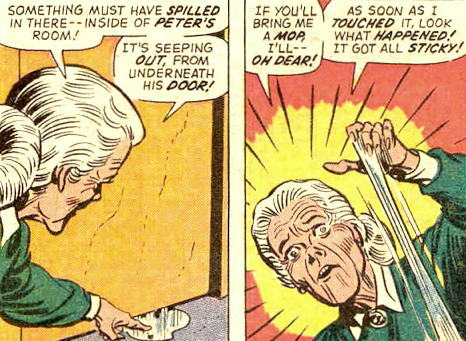 Man, who is Aunt May talking to? I don’t see anyone! She’s asking someone who’s not there to bring her a mop! That’s hilarious! And get a load of this! 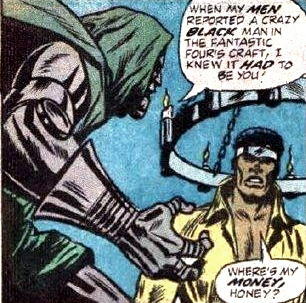 Doom clearly had someone on his staff specifically for going around his castle and lighting candles in the light fixtures. That’s totally crazy! What’s going on in this next image? 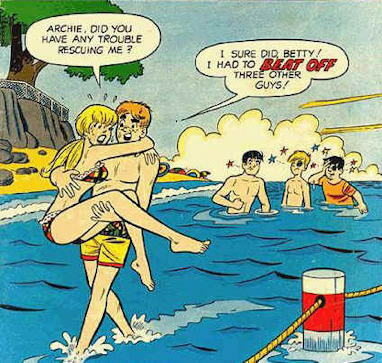 Why, Archie’s about to be arrested for assaulting those three guys, of course! 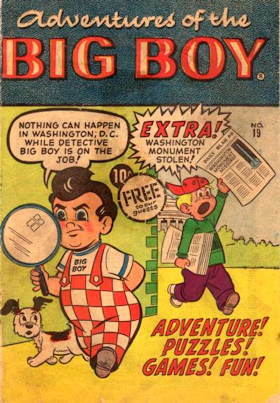 Boy, is he in trouble! 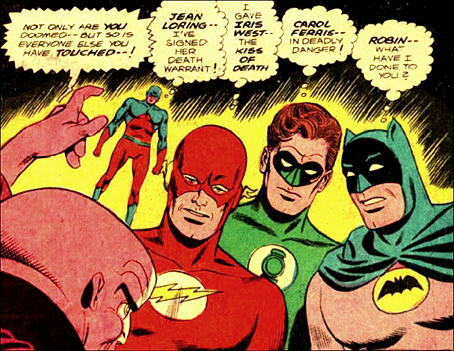 Three of the heroes are worried about their wives or girlfriends, while Batman has no woman in his life, and therefore only has to worry about his crimefighting partner, with whom he’s clearly shaken hands following a successful capture of an arch-criminal and passed on the “doom” described by the villain in that panel! 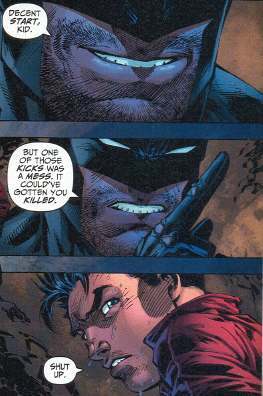 Just goes to show you that there’s more than one way these evil fiends can trip up our favorite heroes! …well, actually, I don’t get what’s funny about this one. So, Diamond Previews , we meet again. Well, I suppose I have to look through you and see what wonders you’re offering this month. And if any of you folks out there in the viewing audience want to follow along with me, grab your own copies of the April 2010 edition and…um, follow along, I guess. Sorry, didn’t feel like scanning it again. 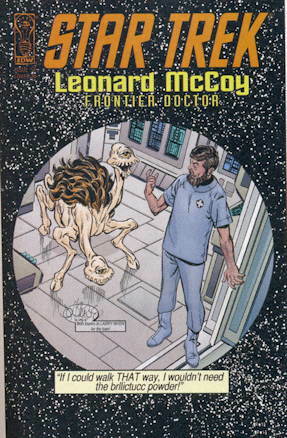 It says “With thanks to Larry Niven for the loan.” Ah, well. 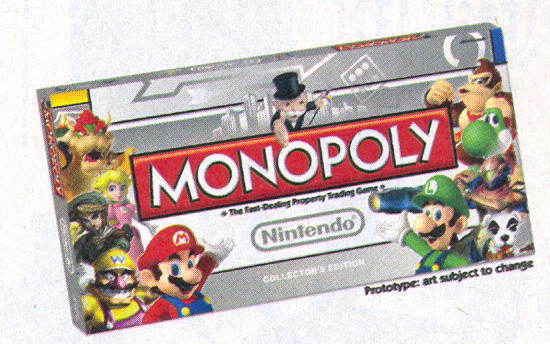 Still, I probably need to own this. 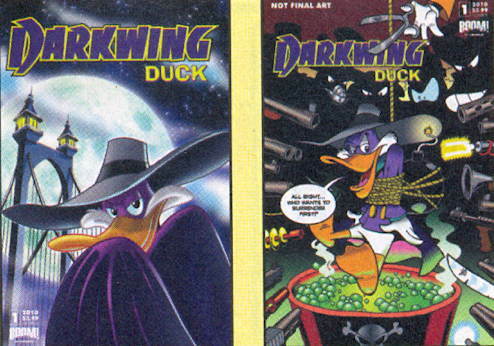 “A complete re-imagining of the original smash series” featuring the villain of Genocide. 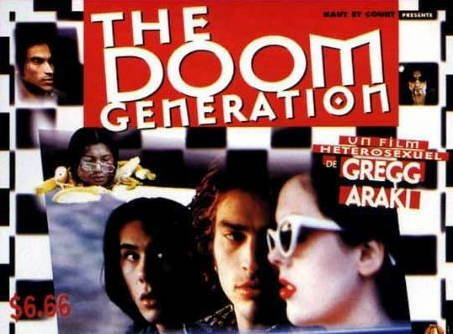 I don’t know how they’re going to top Genocide’s previous appearance. 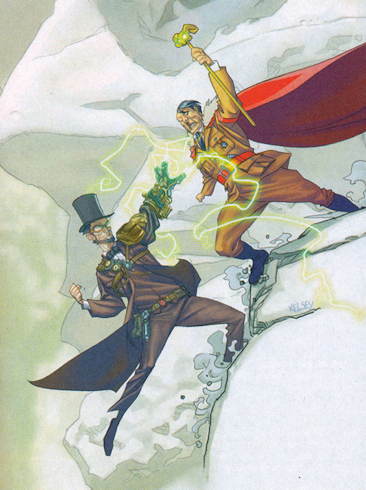 It’s too bad I didn’t care for the original Time Lincoln comic (as reported here) because normally I’d be all over Lincoln versus Hitler. 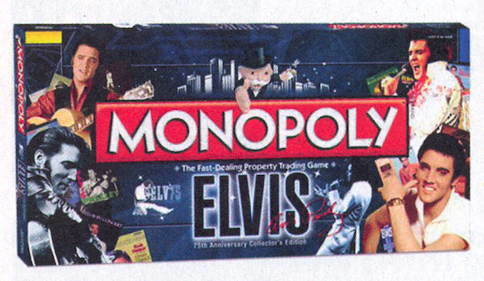 And let’s face it, all things considered, Hitler was going to pop up in this eventually. Hold on there just a gosh-danged minute. Says here that the writer of this comic is my old pal (and a founding member of the Associated Comics and Pop Culture Webloggers of Ventura County, CA and Outlying Environs) Ian Brill. Hey, I know it’s April Fool’s Day…you’re not going to pull one over on me, Boom! Studios! THIS IS A FETISH FOR SOMEONE. 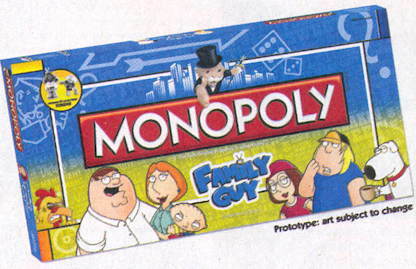 I find it hard to believe that there would be any demand for this whatsoever. Though I have to admit I can’t wait to see the new Alex Ross cover. 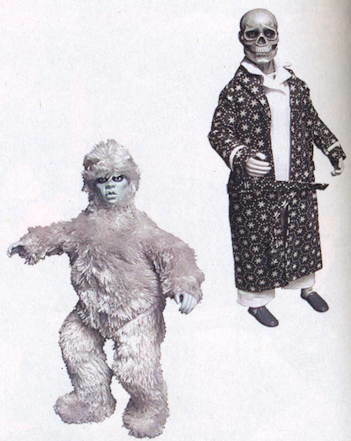 The action figure translation of the Gremlin, while perhaps accurate, did it no favors, did it? 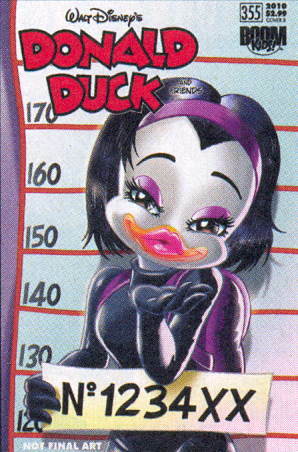 Er, there’s at least one character pictured there for whom the term “lifelike” may not apply…. Sorry, guys, the dress is molded on. Power Girl and Elvira on the same page of Previews ? We’re violating some cleavage zoning laws here, I think. 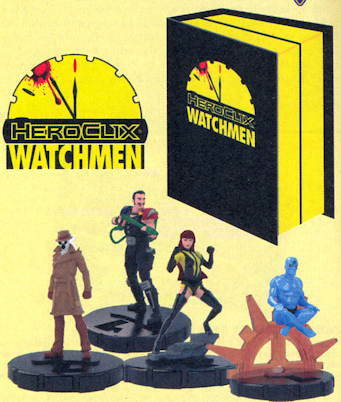 Sooner or later, that one piece of Watchmen merchandise is going to come out that’s going to make Alan Moore cast that final devastating magical spell that will destroy the world. This is close. We’re at, like, 11:59 on the Alan Moore Magical Doomsday Clock. 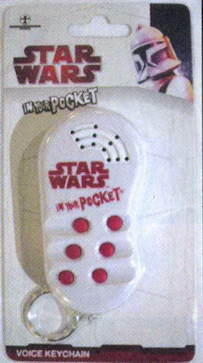 Basically a bugjar that’s a Star Wars tie-in in that the Star Wars logo is molded into the plastic. Sure, why not. No joke here. Just another sad lament that I do not own a Control-Box like the one he’s holding there. 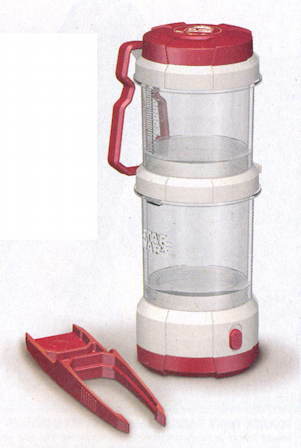 And not a prop one, either…I need one that works. Science, get crackin’. I have to say this comes as a surprise, though the very idea of the “Pruning Shears Jordan” figure makes me a little queasy. Nice touch having each figure’s retail price be $6.66, however. 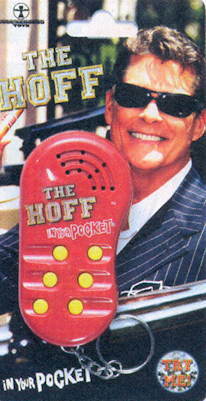 Plays clips of David Hasselhoff reciting his catch phrases, like “Don’t hassle the Hoff” and “I’m hoff for you,” and hopefully nothing from this. Unless there’s the Jawa “Utinni!” sound, I’m not interested. There is nothing that is not fantastic about this. “Set phasers for stunning,” it says on the box, and truer words have never been spoken. 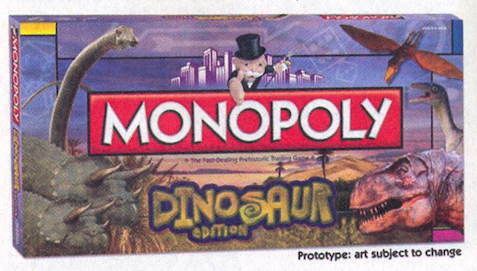 I’m telling you guys…no Seymour in the set, no deal. 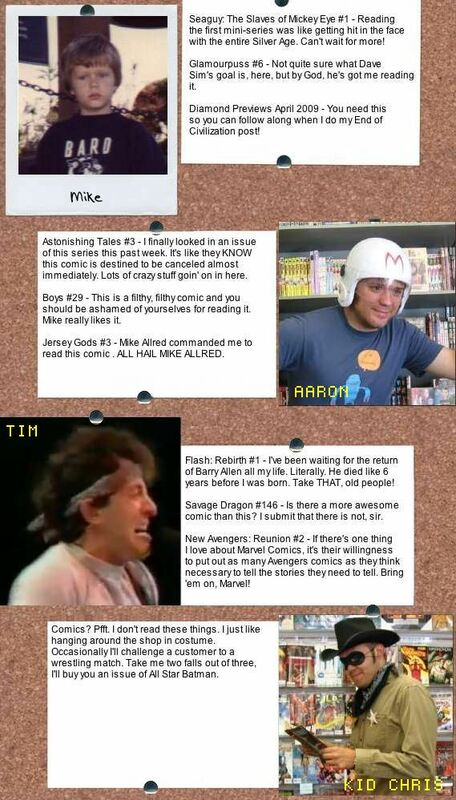 Staff Picks for the Week of April 1st, 2009. There’s a reason I used that pic for Tim. I found this other webcomic a while back…seems a little familiar, but looked like it might be amusing. Hey, gang! There’s a whole lot of breaking Kevin Church news, so let’s just jump right in! ***ITEM! *** I’m sure you’ve heard the news that Kevin Church is writing (well, they say “co-writing,” as if Kevin Church needs the help) a new series for BOOM! Studios, Cover Girl . Well, if you go to the Official Kevin Church Forum, you can see previews of both issue #1 and #2 in this message thread. It looks fantabulous! ***ITEM! *** Kevin Church’s mind is like a race car, always driving at full throttle, always ahead of the pack, always with a little man with a crash helmet inside. Well, that mind has created a new piece of absolute genius: LAWYERBEAR.ORG, featuring his newest character Lawyerbear, “the leader in ursine litigation and defense!” Brilliant! And Kevin Church demonstrates his charitable nature by generously allowing his much less talented friends and miscellaneous hangers-on to provide content for the site. Don’t get me wrong, their contributions are…mildly amusing, but they would be nowhere, nowhere, without the strong leadership and forward thinking of Kevin Church. ***ITEM! 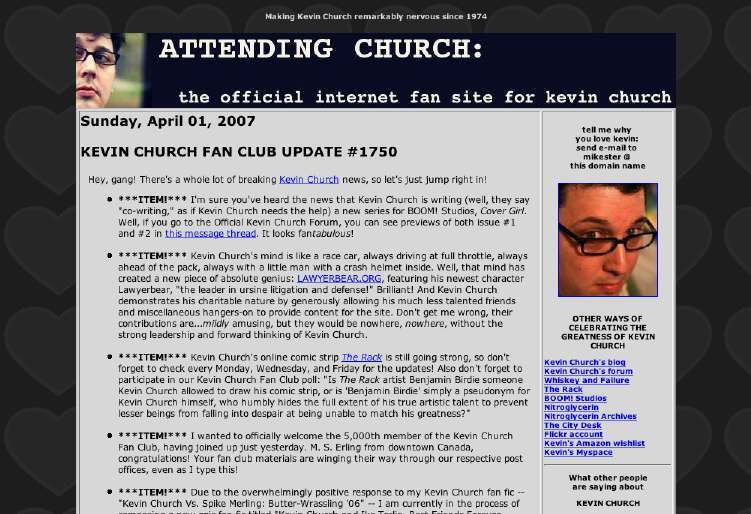 *** I wanted to officially welcome the 5,000th member of the Kevin Church Fan Club, having joined up just yesterday. M. S. Erling from downtown Canada, congratulations! Your fan club materials are winging their way through our respective post offices, even as I type this! ***ITEM! *** Due to the overwhelmingly positive response to my Kevin Church fan fic — “Kevin Church Vs. Spike Merling: Butter-Wrassling ’06” — I am currently in the process of composing a new epic fan fic titled “Kevin Church and Ike Terlin, Best Friends Forever, Battle the Invading Menace of the Moon Men Invasion from Mars.” It’s a real ripsnorter, and it’s got even more of what you liked from my first story! More fistfights! More aliens! More hugging! More oils and perfumes! More car chases! I can only hope you’ll find as much pleasure in it as I do! ***ITEM! *** The May 1st deadline is approaching fast for the Annual Kevin Church Look-a-like Contest! 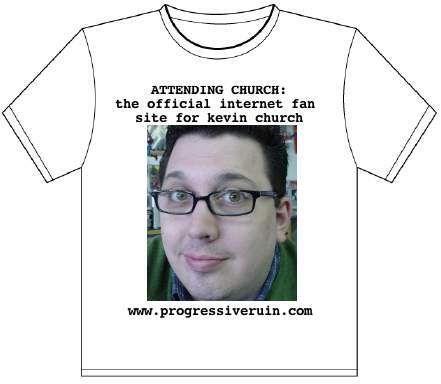 Are you lucky enough to resemble the glorious, shining visage of Kevin Church? Then bust out your Polaroid and send us the proof, babycakes! The top three placers in last year’s contest (Mick Starling, Mitch Stebbling, and Matt Lingster) are this year’s judges…maybe you can be a judge for next year’s event! There’s still some tweaking to be done…well, just to our design, not to Kevin Church, who has already achieved perfection. Okay, guys, that’s all this time! Hopefully I’ll have big news about the Kevin Church action figures and bobbleheads for the next update…but until then, as always, keep on Churchin’! More Wildcat links than you can shake a whisker at. § April 1st, 2005 § Filed under here comes the april fool Comments Off on More Wildcat links than you can shake a whisker at. There are several biographies of Ted Grant, AKA Wildcat, available online. 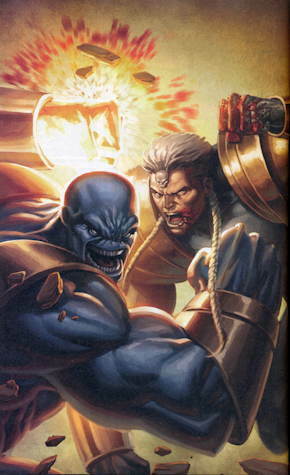 This page has a biography as well, but also includes what seems to be a chronological listing of Wildcat’s comic book appearances (as of 2002). One more bio…this time for the Justice League Unlimited version of the character, complete with screenshots. 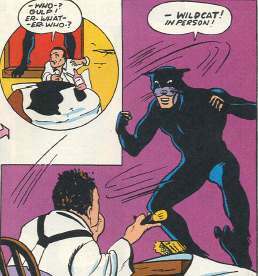 …or you can enjoy this Golden Age Wildcat story, drawn by Bernie Krigstein. Wildcat meets Dr. Fate, as presented by Fred Hembeck. A Wildcat skin for your Sims. 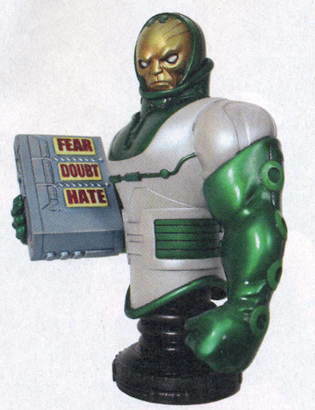 A review of the DC Direct action figure. Take a look at some cool custom action figures as well. 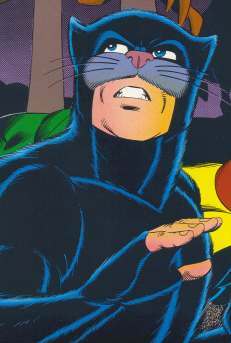 Proposed contents for the theoretical Wildcat DC Archives . Black Panther versus Wildcat — who will win? Who? Role playing game stats for Villains & Vigilantes, Champions, Godlike, and Classic Marvel Super Heroes (near bottom of page). And, of course, Wildcat Micro Heroes. Subtext? 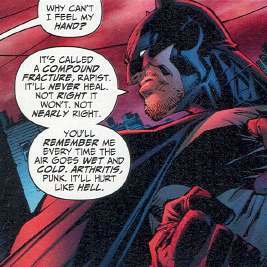 What subtext? – Special Men at Sea Edition! § April 1st, 2005 § Filed under here comes the april fool Comments Off on Subtext? What subtext? 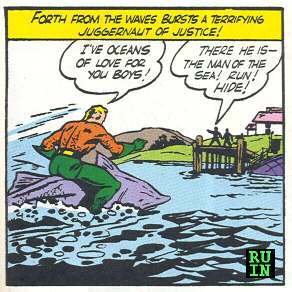 – Special Men at Sea Edition! All Gambit, all the time. 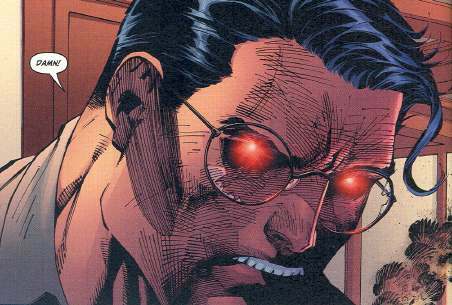 § April 1st, 2004 § Filed under here comes the april fool Comments Off on All Gambit, all the time. A good place to start to learn about the Ragin’ Cajun would be here, at Cajun Country, which features a complete (as of ’99) biography of Remy, plus a bonus biography of his one true love, Rogue. You may find the wit, wisdom, and bon mots of Gambit here at The Quotable Gambit. Those of you who are fans of the Champions superhero role playing game can find Gambit stats here. Ozfigures.com posts their review of the Marvel Legends Gambit figure. This figure must be enormously popular…I see more of these on the shelves at our local toy store than any other Marvel figure! Our Spanish-speaking friends will enjoy this nicely-designed site about Gambit and Rogue…be sure to check out the special feature on their costumes! The Superhero Dictionary provides an entry on Gambit that not only explains who Gambit is, but also provides the actual definition of the word “gambit.” Your choice of WAV or Realaudio files provides the correct pronunciation. When the comic books just aren’t enough…the fans step up and provide further adventures of our favorite mutant right here. Here’s another fanfic, featuring a crossover between the X-Men and Neil Gaiman’s Sandman…with lots of Gambit action! I don’t know why you’d want to dress up characters from the Daria cartoon as Gambit and Jubilee, but here you go (about halfway down the page). What th–?? A Gambit site that doesn’t like Rogue? How can this be? Young Gambit fans might enjoy printing out this page to color. People seem to like to dress up as Gambit, and really, who can blame them? Take a look here at this nicely done costume. Artist John Watkins-Chow presents a couple interesting interpretations of Gambit and Rogue (and plenty of other X-Men). 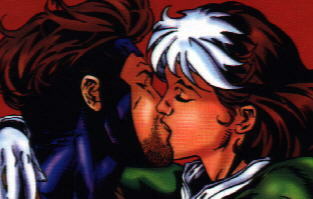 If you’re like me, there’s nothing you want more than to see Gambit in the third X-Men movie…but only if his romance with Rogue plays out just as it does in the comics! Go here to sign the online petition – you know as well as I do that there’s nothing Hollywood respects more than an online petition, so get over there and sign already!